Accepting new students ages 2 to 92! Beginner through advanced riders interested in horseback riding. 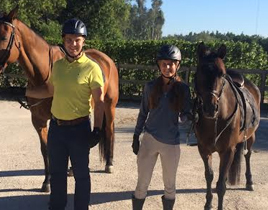 One-time or multiple lesson packages available for horse riding lessons! Group Lessons or Private Lessons. At Pink Flamingo Stables, our horses are not just for show. We treat them with the respect, compassion, and care that they deserve. 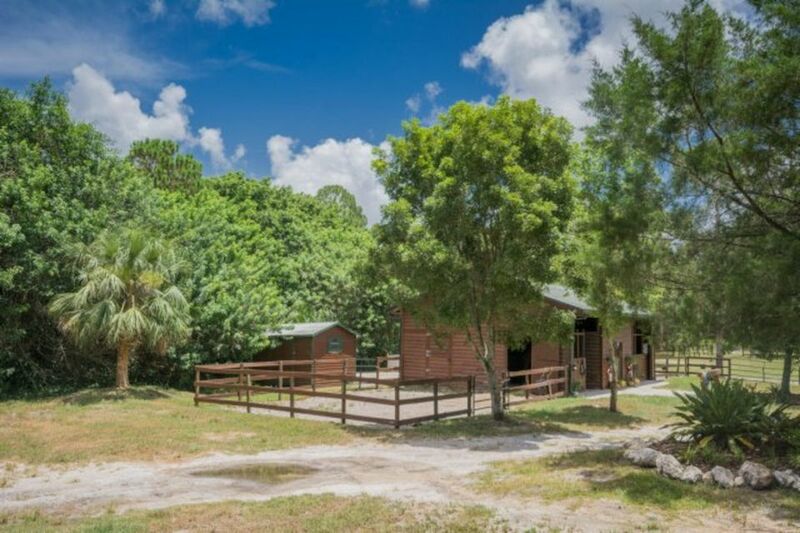 Known for our amazing horseback riding lessons and horse trail riding, our mission is to give our horses a great life in a facility that is always kept in the best condition. Committed to doing what’s right, we keep all riding areas, stalls, and wash racks in superior condition year-round. We maintain the conditions our horses live in, ensuring that both rider and animal are satisfied. 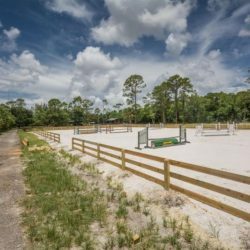 What Makes Pink Flamingo Stables Different? 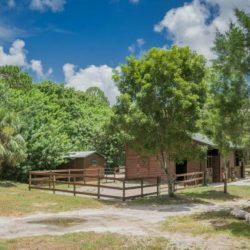 Located in Heritage Farms, off of Hypoluxo Road near the Turnpike in Lake Worth, Florida, Pink Flamingo Stables is an intimate farm providing horse riding lessons for the beginner and intermediate rider in Palm Beach County. 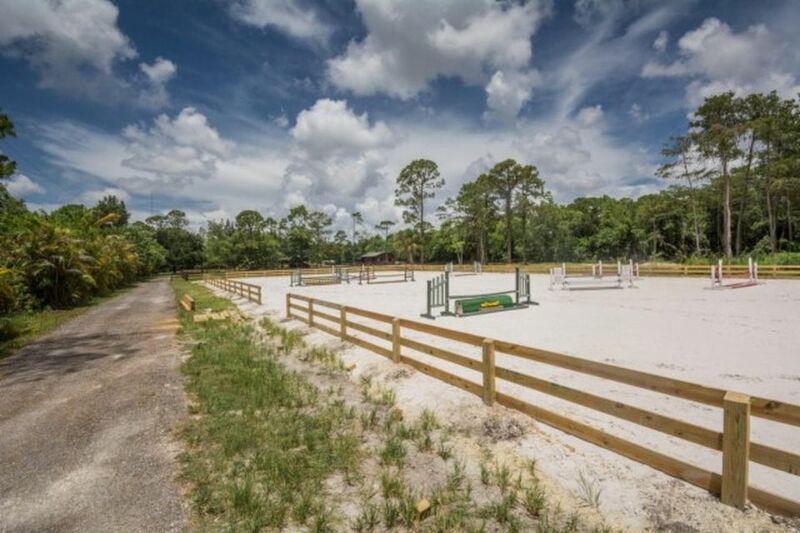 Easily accessible to residents and visitors, we take pride in being the preferred stables of riders throughout the area. 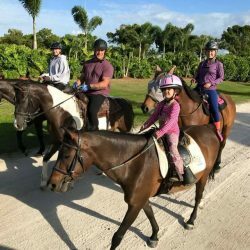 We also offer horse trail riding for those who have never even been on a horse, because we think everyone should experience the job of horseback riding. 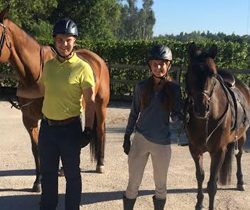 Providing a variety of quality services, we offer horseback riding lessons, trail riding and leasing capabilities to riders of all abilities. 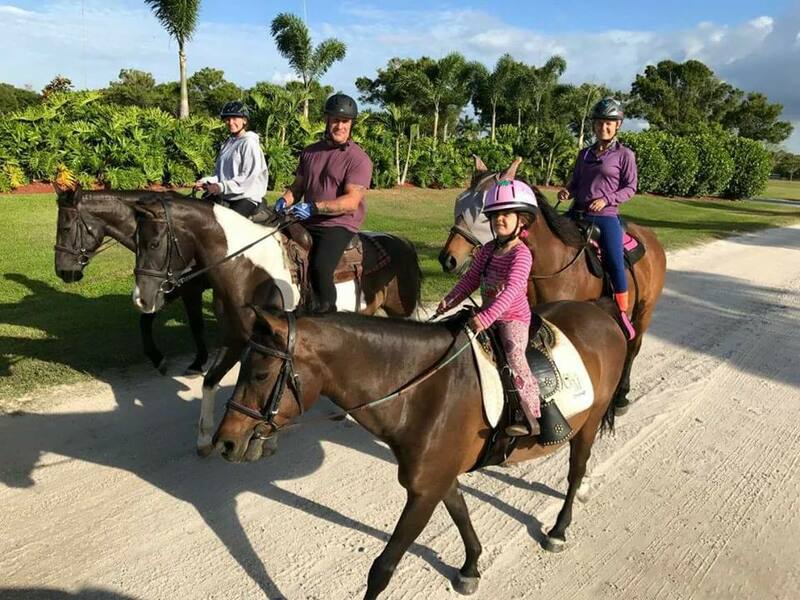 From first-time riders to the most experienced equestrians, it is our pleasure to make your horseback riding experience exciting and enjoyable. We are committed helping each rider achieve their individual goals, and it is our mission to provide you with a truly unforgettable time. Let us show you how horseback riding is done the Pink Flamingo way!